Cranford, NJ—American Atheists today applauded the decision by the 10th Circuit Court of Appeals requiring religious employers to either provide contraception coverage to employees or formally request to opt-out, allowing a third-party insurer to provide coverage. 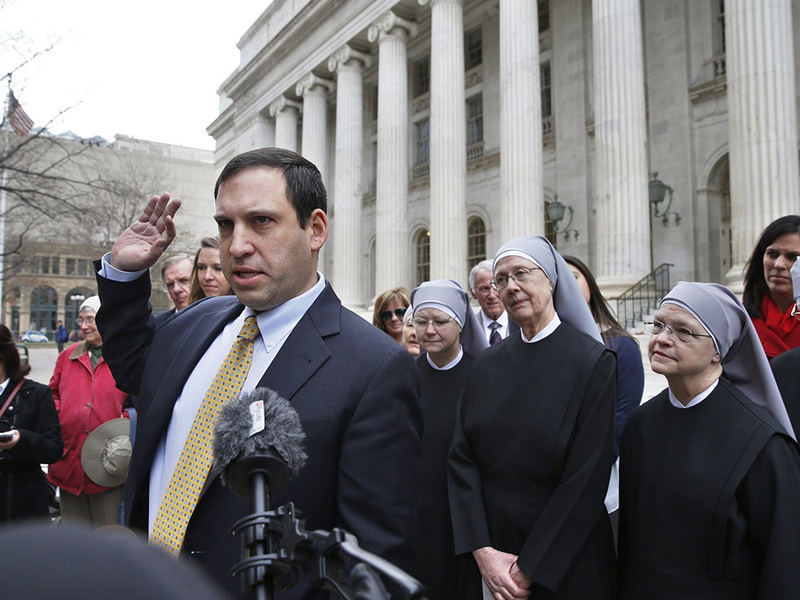 The court ruled against the Denver-based Little Sisters of the Poor claim that filing for the opt-out made the organization complicit in the contraceptives use and held that the existing accommodation for the so-called “contraceptive mandate” for religious organizations in the Affordable Care Act is not a substantial burden under the Religious Freedom Restoration Act (RFRA). In his opinion in the Hobby Lobby case, Justice Samuel Alito specifically said that the existing accommodation, the one challenged by the Little Sisters, “does not impinge on plaintiffs’ religious beliefs” and even suggested extending the accommodation to for-profit organizations. “While American Atheists opposes any special treatment or exemptions from generally applicable law on the basis of religion, we applaud the court for finding middle ground that protects the right of employees to not have their healthcare choices dictated to them by their bosses,” said Fish.